Having a good plan is half the battle - and more. 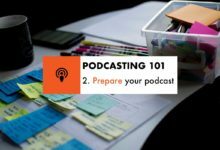 This is the first in a five part series for March called Podcasting 101 and today, we plan your podcast. 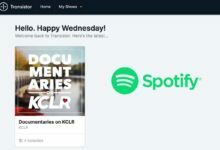 What do I mean by plan your podcast? 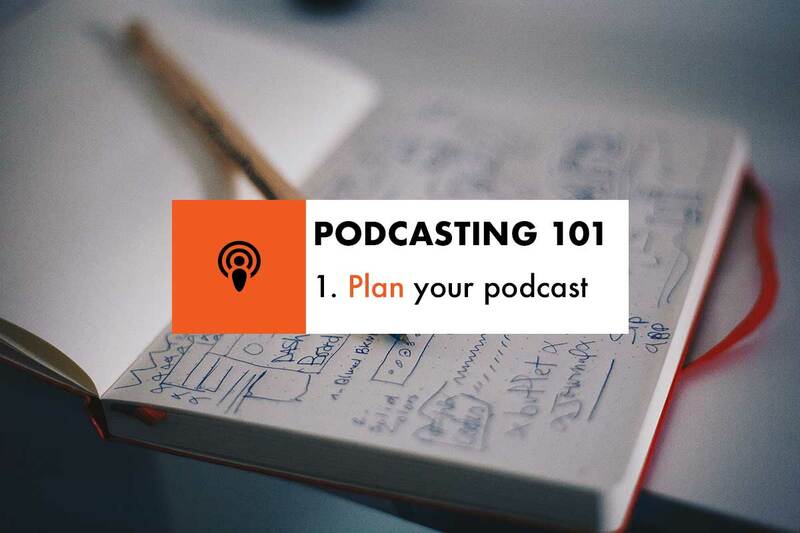 Before you even consider reaching for a microphone or whatever app you’ve chosen to help record your podcast, you’ve got to have a plan. For me, this is where my trusty Moleskine notebooks come in to play as everything gets written down. When the lights go on, you need to know what you’re talking about. Me, I produce a technology series across the year, I’m working on a new Irish food series, and I’ve got the podcast catchup facility for the radio show. In each case, I know what I’m talking about and where I’ll be going for each episode. Unless you’re specifically going for something that’s very short-term (6-10 part run), consider a topic that you might be able to turn weekly and run for a year, two years. What are you passionate about? Covering a topic that is close to your heart can be way more beneficial for you and your listeners than coming to something completely cold. 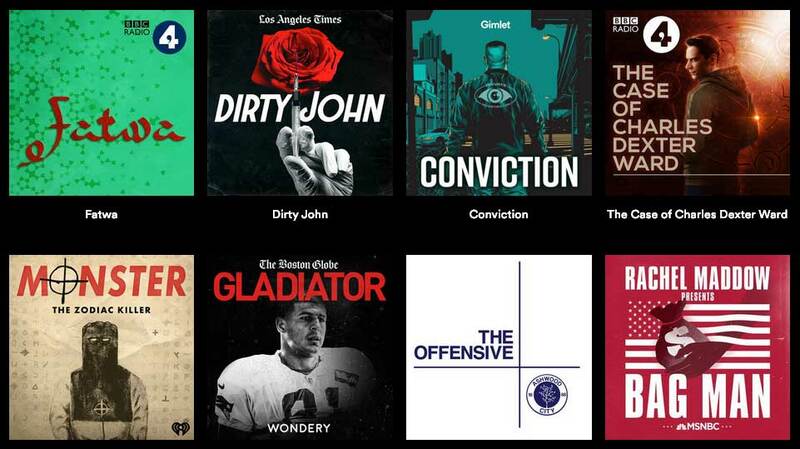 Naming your podcast can be a tricky proposition. It’s a little like picking a domain name – there’s plenty out there and the odds are favourable that someone has taken your first choice. For podcast names, I’m all in favour of a naming convention that’s married to your topic of choice – save for using your own name. Better again if your podcast name as a bit of width to it to allow for a broader range of conversation. For the food side of things, later this year I’ll be launching the Ken On Food podcast, as it’s me, talking about food. Crimetown, for instance, focuses on crime in a particular town (Providence for season one, Detroit for season two). Heston Blumenthal’s own podcast has a great quirky title – Pod & Chips. It’s a play on the English chipper staple of “cod and chips”. For my radio show, it’s KCLR Drive – the station name, plus a play on the drive time schedule hours. You can see the patterns emerging. 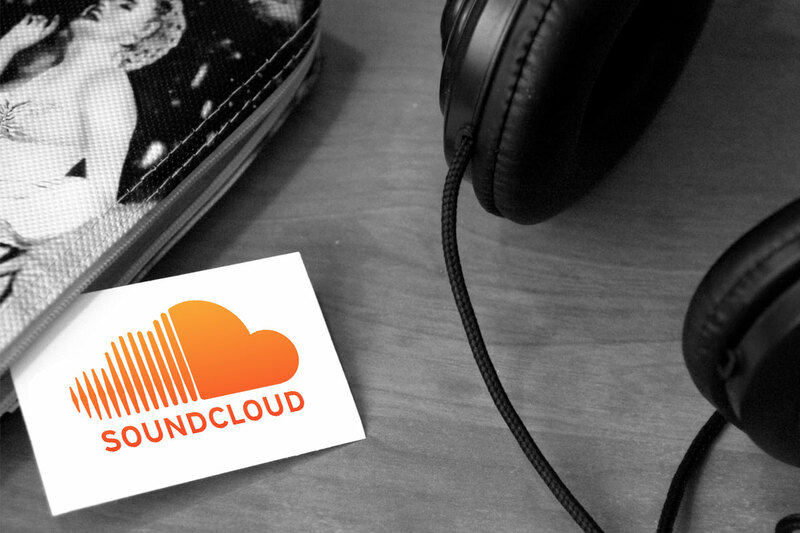 If you can, grab yourself a domain name to go along with your podcast as well. Worst case, you can always point it to wherever your podcast is being hosted or use it as a landing page to encourage subscribers. 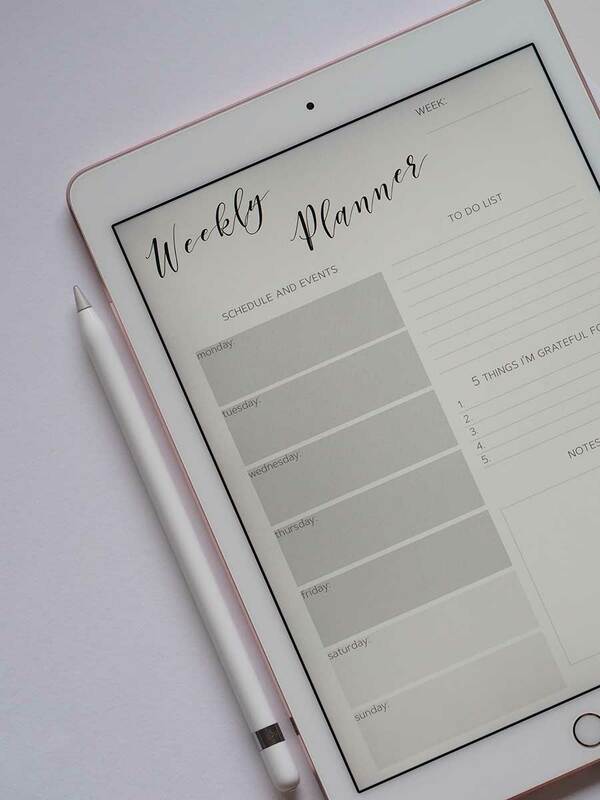 A weekly planner, helpful for arranging your show format. 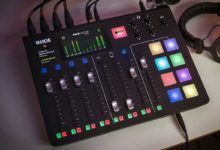 Developing and sticking to a format can be great for planning individual episodes of your podcast. Over time, they should also sit well with regular listeners who will know what happens and when. If you listen to the Food Blogger Pro podcast, you’ll find that it begins these days with a “Tasty Tip”, followed by a scene set, a featured interview and a wrap up. My first music podcast started with an introduction, and would feature six songs with spots on each of the songs and artists before wrapping up. A rough idea of time (length) of each podcast – 10 minutes, 20 minutes, an hour etc.